As always, I answer one of your questions this week. However, I received so many great questions that I’m going to answer a few more separate of the video above. Since this is a complicated question, my answer is broken down into multiple parts. 1) Go to Facebook.com/powereditor, a free bulk ad editing browser plugin. If you’ve never used it before, read my tutorial. Also make sure you read about all of the benefits of using Power Editor. 2) Create a Custom Audience. This allows you to upload your email list into Power Editor to target those people in Facebook ads. For more on Custom Audiences, read my tutorial. 3) Create a Lookalike Audience. 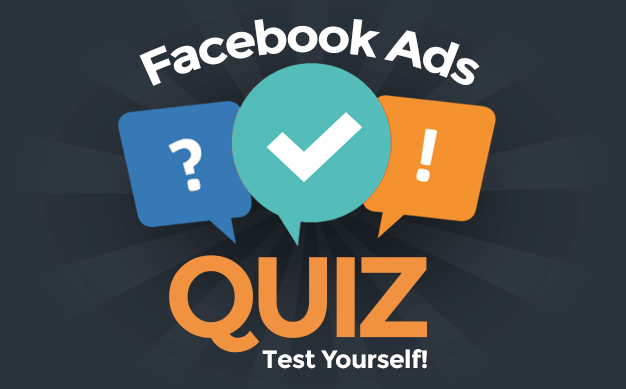 This allows you to target Facebook users similar to your subscribers. For more on this — you guessed it — read my tutorial. 4) Target Users in the News Feed. This is done under Placement, which allows you to target users in the desktop News Feed, mobile News Feed or both. You can even choose specific mobile devices to target. How to strategize who your demographic is for advertising. And the best ways to go about targeting them. My Answer: I take a very close look at the demographic information in my Insights to get a better understanding of who my Fans are, who I reach and who creates stories about my content. Read more about how to find this here. With that information, you can better understand tone, content ideas and best time of the day to post based on time zones. if ads in news feed get much higher CTR than ads on the side bar, in what circumstances do you recommend still using side bar ads? My Answer: Yes, this is true. However, those News Feed ads are also at a much higher CPM. Granted, they tend to be worth it, but not always. You should split test to see what is most efficient for getting you the best possible cost per desired action. There are also simply times when you won’t be able to target users in the News Feed, so you’ll need to focus on the sidebar. How do I get my ads served more if they are not meeting the daily budget set? My Answer: This tends to be because your bid is set too low or the potential audience that can see your ad is too small. Increase one or both of these. Also, if an individual ad isn’t being shown in a campaign, I’d recommend running that ad in a campaign of its own. hey Jon, Do you use a scheduler for your posts or do you use the Facebook scheduler? My Answer: You bet. I have been using PostPlanner (aff. link) more and more lately. I do this for many reasons — read more here.